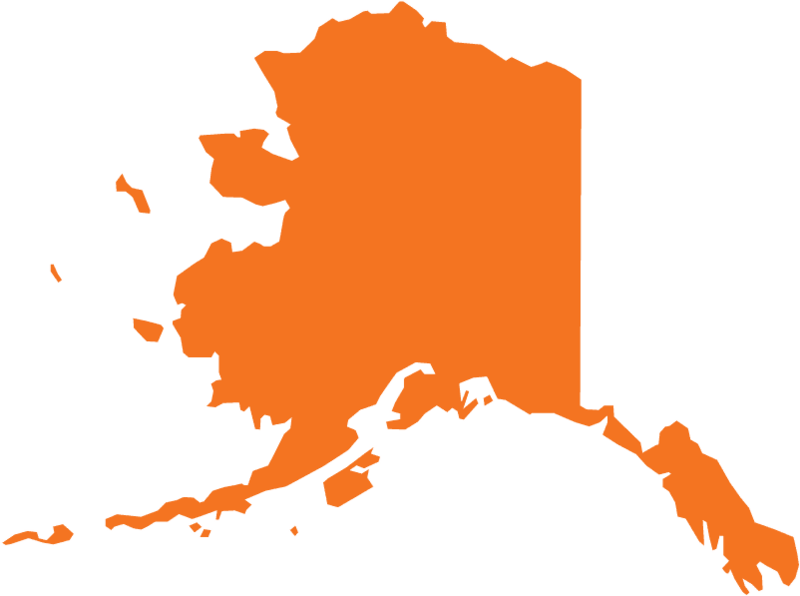 Play team building games in Alaska with The Go Game. Experience our renowned technology driven, team-building Alaska games. Play anywhere in Alaska, or somewhere new - we'll customize a game for just for you. Ahhh the wonder of America's 'Last Frontier.' We love bringing play to the great white north, with games featuring spectacular landscapes, ice fishing, hiking, and huge mammals. But don't worry - no moose are ever harmed during the making of our Go Game.